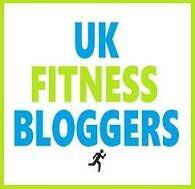 This is a blog about my fitness journey – getting sweaty, muddy and living life to the full! I am not a qualified Personal Trainer or Dietician – if you are about to start running, or working out generally and you’re new to fitness it’s always best to get checked out by your doctor. Most of the products featured on my blog are purchased by myself with my own money. If I am sent an item from a PR company to review, it will either be clearly stated in the review or marked with *. The review will be honest and will not be influenced by the company. I do not charge for organic product/event/travel reviews and social media sharing. If I am sent samples to try I will always post a photo on Instagram, but this is not a guarantee of a blog review. If a post is sponsored it will be clearly marked with “*This is a sponsored post” underneath. Just like product samples, I won’t accept these posts if I don’t feel they are in keeping with Miss Wheezy, and my rates reflect the time and creativity of the post. 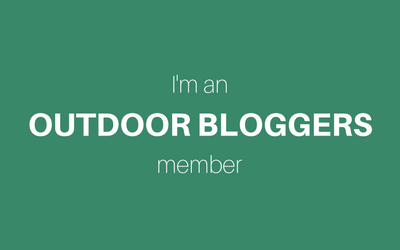 Miss Wheezy is a personal blog, written, edited and maintained by me. All photographs on Miss Wheezy are my own, unless clearly stated otherwise. Please do not use my images or content without crediting this website.